Launderette located in the shopping arcade of the Sefcotel building. 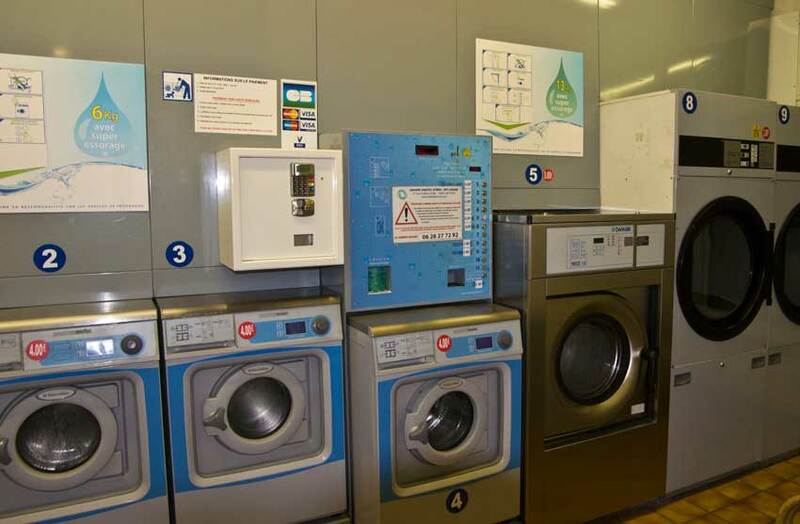 6 and 13 kilogram washing machines, two dryers, centralised payment, washing powder distributor. 7 days a week, from 7am to 10pm.